You've GOTTA listen to GotRadio's 60s Station...with cool tunes by............. 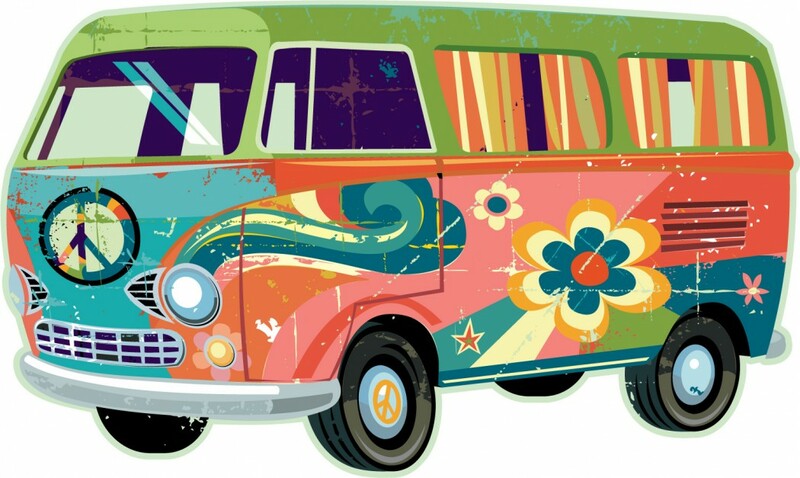 The Beach Boys, Beatles, Motown, Psychedelic music and More! Summertime favorites from the 70s...with pop, rock, soul & disco hits! Beatles, Motown, Psychedelic & More! Pop, Rock, Soul & Disco! Groovy, baby! Pop, Rock, New Wave & Soul hits! 10 Crazy 60's TV commercials! Oldies but Goodies are alive AGAIN! Oh my…but didn’t life seems simpler back then! Days of great music and mom’s apple pie! Stream stations in our Oldies But Goodies music room and step back in time and enjoy songs from the “good old days.” 50’s, 60’s, 70’s, 80’s…plus Big Band, Rogers and Hammerstein, Cole Porter and a music room that brings back only the best of memories! A musical Kaleidoscope of the 1960’s, including Rock & Roll, R&B, Pop & Soul all put in a pot like Gumbo where you can taste The Beatles, Otis Redding, The Doors, Motown, The Beach Boys, Dusty Springfield and The Grass Roots! 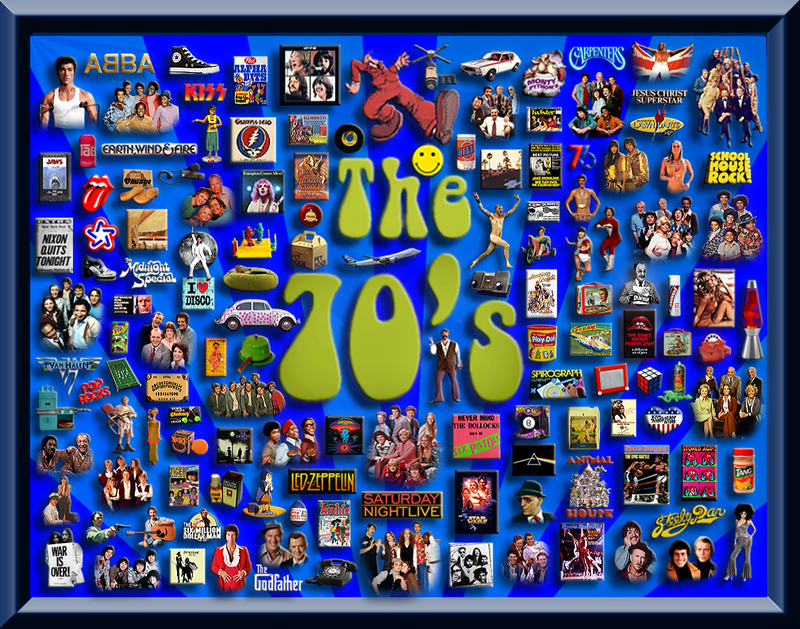 The memories come rushing back, with your favorite Rock, Pop, Soul, Soft-Rock & Disco hits from the 1970s! Elton John, The Doobie Brothers, Linda Ronstadt, Stevie Wonder, Carly Simon & lots more! Groovy, and far-out baby! The 80’s created a new wave of sound. 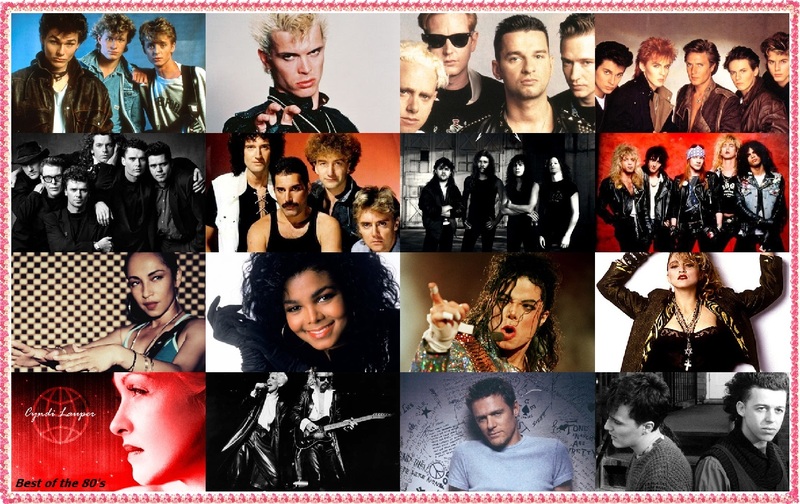 All the best 80s new wave, pop and rock hits are HERE—on GotRadio.com’s 80’s Station! Stream us now! Step back in time to the station that streams the masters of big bands . Remember the memorable voices that accompanied the masterful orchestrations. Hear all the songs led by band leaders like Glenn Miller, Tommy Dorsey, Count Basie, Artie Shaw, Fletcher Henderson, Erskine Hawkins, Duke Ellington and much more!